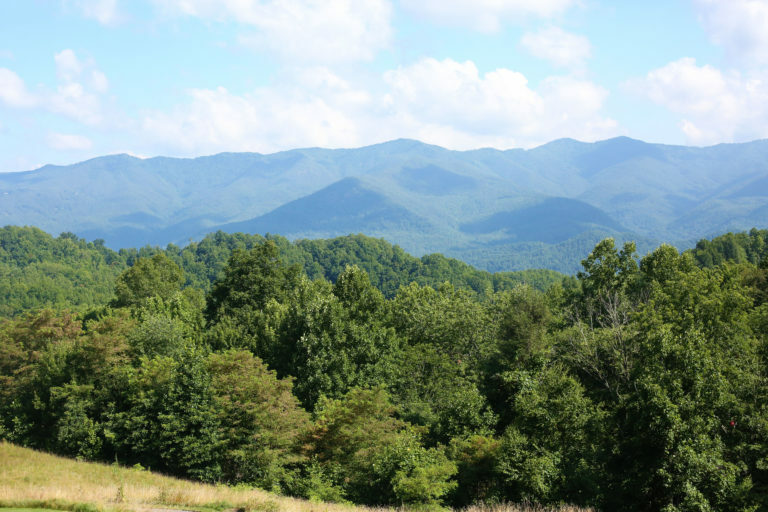 The Balsam Mountain team takes as much pride in the community as the residents who live here. Raised and educated less than two hours from Asheville, Joe then spent four years in Alaska where he met his wife Tre. The next 24 years were spent raising their family while honing his sales, marketing, and development skills with a premier custom home builder in Sarasota, Florida. When Joe left Florida he held the position of Director of Tampa Bay Region. Drew was born and raised in upstate South Carolina. A graduate of the University of South Carolina, Drew has been with Balsam Mountain Preserve for 9 years, serving as a Golf Professional for 5 years and then transitioned into Sales for the last 4 years. When not helping others buy or sell property, you will often find Drew on the golf course. After a successful 30-year career in Residential Home Furnishings and Interior Design, with Ethan Allen Interiors and La-Z-Boy Furniture Galleries, Dave entered the commercial real estate business through his company D & J Properties. Their group specialized in the development and management of retail and restaurant properties in the Metro Atlanta and Athens, Georgia markets. It was in this field that his company became associated with sustainable building science and aligned itself with the United States Green Building Council (USGBC]. His expertise in ‘green building’ is displayed prominently at BMP with the creation of the first LEED-H Gold rated home in Western North Carolina, completed in 2009, located at 4900 Preserve Rd. Shirley is familiar with the behind-the-scenes of community developments in the local region. A graduate of Haywood Early College and a local resident, she adores the place she is able to call home. Shirley hopes to build lasting relationships with the residents that make this community as extraordinary as it is. Born and raised in western North Carolina, Adam is a graduate from Smoky Mountain High in Balsam’s neighboring town Sylva, North Carolina. Adam started his journey at Balsam Mountain Preserve in 2010 with the golf course’s Outside Operations. After graduating college in Charlotte, North Carolina, Adam launched his career in sales. With a mixture of customer service and sales experience, along with his love for this community, Adam is ecstatic to be a part of the Balsam Mountain Preserve team where his story originally began. Crawford has spent the last 11 years working in the real estate development industry. Prior to coming to Balsam in 2017, he spent ten years with a Charlotte-based developer, Crescent Communities, where he held multiple roles in developing their Lake James and Palmetto Bluff projects. Crawford graduated from Sewanee: The University of the South with a degree in History and went on to earn his Master of Real Estate Development from Portland State University’s School of Urban Studies and Planning in Portland, Oregon. Originally from Atlanta, Crawford frequently made his way to the mountains of Western North Carolina in his free time, ultimately leading him to move to the area in 2007. He currently lives in Asheville with his wife and two young children. Eric is a licensed CPA with 22 years real estate industry experience. He graduated with an Accounting degree from the University of Maryland (“Go Terps”). He began his career in public accounting at Arthur Andersen out of their Washington DC office with real estate becoming his chosen specialty. Eric brought his family to the mountains 14 years ago because they love the outdoors and the friendly people here in Western North Carolina. He joined the Balsam Mountain team in June and is enjoying the comradery of the staff and residents here on the Mountain. Eric’s goals are to make the financial operations efficient and effective while maintaining the service first mentality of the Balsam Mountain Preserve. Morgan comes to Balsam Mountain Preserve with a love for the outdoors, visual arts and telling the stories that need to be told. A local to the Waynesville, North Carolina area, she is also a graduate of Western Carolina University where completed her Bachelor of Science in Communication with concentrations in journalism and broadcasting. She later went on to complete her Master of Arts degree at Appalachian State University in New Media and Global Education. Morgan spent six years working in marketing in Charlotte, North Carolina in the radio industry and then later on within the non-profit realm of international missions. Her return to the western North Carolina Mountains has been met with excitement by both her and her family. Growing up miles from the entrance of Balsam Mountain Preserve, Amy was raised in Sylva, NC where she attended Smoky Mountain High and studied at Southwestern Community College. Amy has been a part of the Balsam Mountain team for 15 years working in various departments adjusting to the needs of the community. Most recently, she is part of the Accounting department. Amy lives in nearby Whittier with her husband and three children.